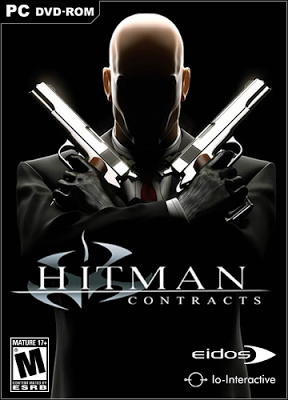 Hitman 3: Contracts is a stealth video game developed by IO Interactive and published by Eidos Interactive for Microsoft Windows,PlayStation 2 and Xbox. 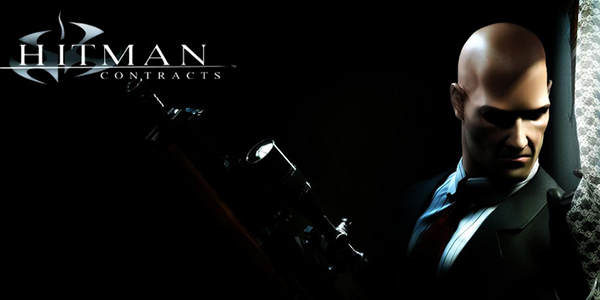 It is the third installment in the Hitman video game series. As of April 2009, the game has sold around 2 million copies. 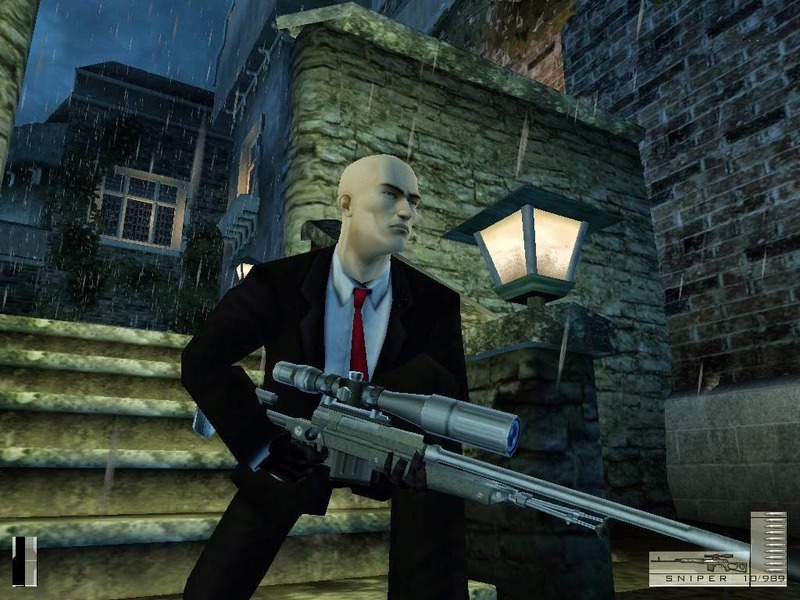 In Hitman 3: Contracts, gameplay centers around the exploits of a hitman, Agent 47, as he is sent to various locations to assassinate targets. 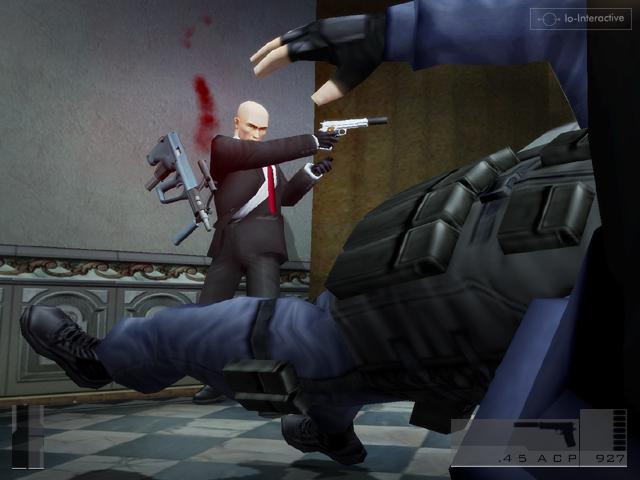 An array of weapons can be used, from kitchen knives to belt-fed machine guns.While stealth and subterfuge is encouraged, the game allows the player to take a more violent approach and gunfight their way to their mission goals. As players progress through the game, they can collect the various armaments found in the levels, allowing them to be used in future missions. Aside from the more straightforward ways of killing targets such as gunplay and strangulation, several missions allow the player more subtle ways to eliminate hits, such as judicious use of poison, or arranging “accidents” like a heat-induced heart attack inside a sauna. Players are rated on their performance based on several factors; key among which are the number of shots fired, NPCs killed (and whether they were armed adversaries or innocents), and the number of times the guards are alerted. The lowest rank is “Mass Murderer”, which is awarded to players who kill large numbers of NPCs in the pursuit of their target and do not use stealth. 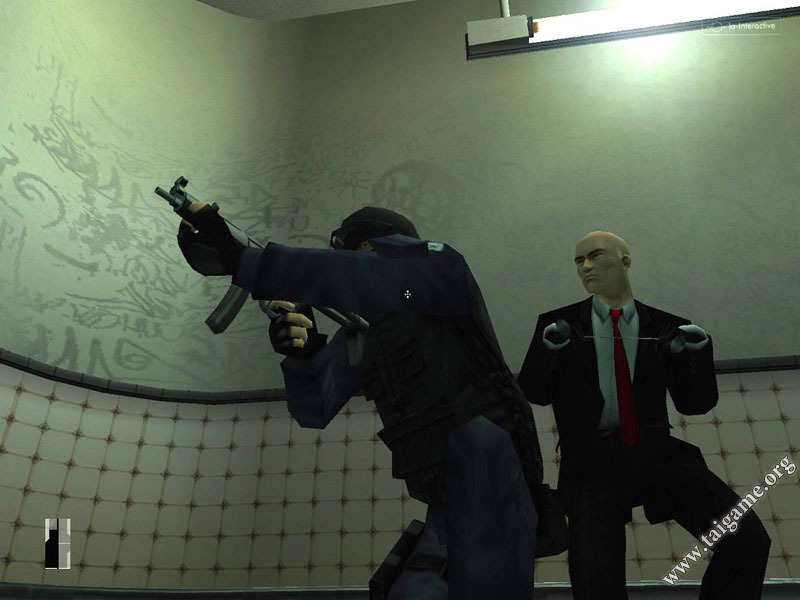 The highest rank is “Silent Assassin”, which is earned when the player accomplishes their mission without being detected, and generally without killing anyone other than the intended target.